Actually, there is no word “Maranaoan”. In fact, Maranaw is wrong. I don’t know where it came from. The language syntax of the people of the Lake is – the name of the place is prefixed with “I” and end with “N”. The people of the lake or ranao in local language is I-RANAO-N, Our onors (rap singers) and patataro sa lalag (learned ones) short cut it to IRANON. They describe our people and land as “IRANON PIPARASAN, RANAO PIPANDARAAN”. That’s our name in the Darangen and Salsila (history). Again there is no word Maranao in Basa Iranaon (Iranaon language). Other people are used to calling us M’ranao but it is also wrong because M’ranao is not a noun. It is a verb which means to go to the lake or river to do things, like, poop and then swim (on your poop). Mkkkkkkkkkkkkkkkk (Pilandok’s LOL but infinitely better because of Pilandok Grammar Repeating Syntax). The Etymology of Chavacano comes from two root: from the Spanish Chabacano which means course and this the name that was labeled by the Spaniards for the Dialects spoken in Ermita, Ternate and Cavite. Th other came from the word Chavano, is a word coined by the Zamboangueño that later evolved into Chavacano. During the Creolization, there were three Dialects of Chavacano was born, i.e. Ternateño o Bahra, Caviteño and Zamboangueño. 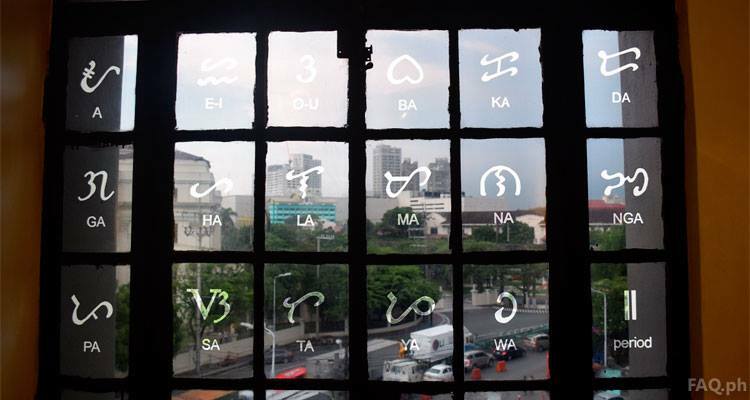 Ermitense was born out from Bahra and Caviteño and While Cotabateñ and Castellano Abakay are dialects born out or evolved from Zamboangueño. Today, all these Six (6) Dialects of Chavacano Language are distinct from each other and spoken by their respective Ethnic Group and Sub-Ethnic Group “Tribes”. Actually tagalog is not spoken by many filipinos as well. Most people in the cordillera especially the places i’ve been too, doesnt even understand tagalog. Most of them would prefer to speak in English.